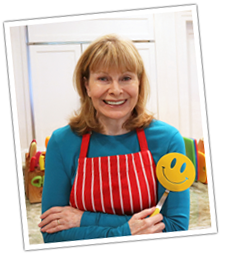 Debbie asks… Hi lately my cupcakes have become wrinkled and flat once out of the oven can you to me what might cause this please. Your baking powder or baking soda is expired. Your ingredients are not room temperature. Oven door was opened during baking. Oven was not preheated long enough. Oven temperature is not accurate. Make sure you follow your recipe exactly, right down to the size of the eggs (usually large) and use fresh ingredients. I hope this helps. Does anyone else have cupcake advice for Debbie?